The Sibang beach, the long stretch of white sand, and the blue sea water are part of the beautiful paradise. Photo by Genesis Lee. 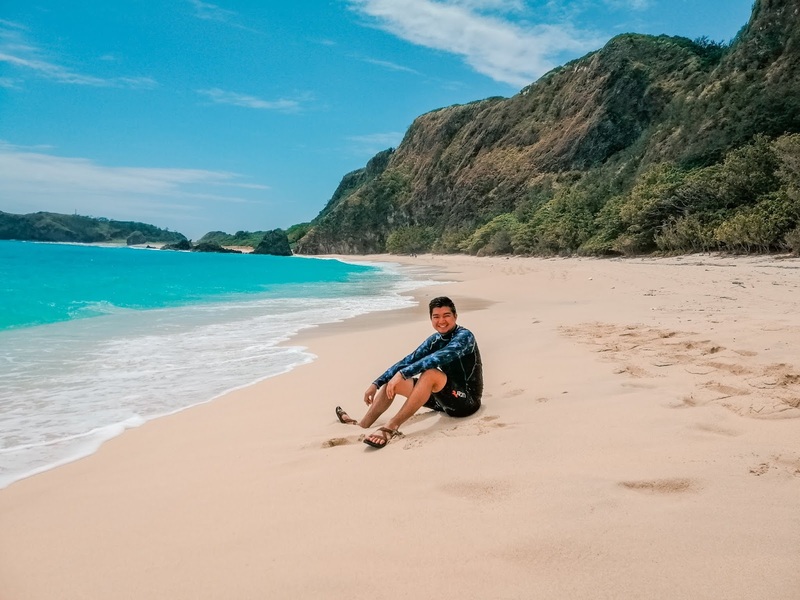 There is no doubt that Sibang Cove is one of the gems of Calayan Island, offering a long stretch of sandy paradise. 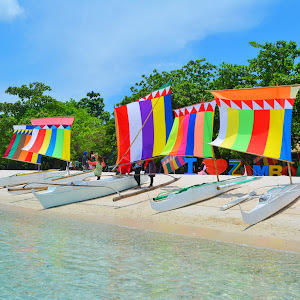 Situated on the east side of the municipality, Sibang Cove is considered the best virgin beach on the island. Getting here is challenging yet worth it. The 30-minute boat ride going to the beach cove is rather thrilling for the big waves you will encounter. Given the travel time, you won't regret even for a second, for the clear salt waters will invigorate you the whole time. On arrival at the shoreline, you'll immediately notice the fine and soft white-powdery sand. The sparkling turquoise water, reflecting the blue sky, will amaze you because of its crystal clear appearance. The sand is so white and the water so blue that they look unreal. The rock formation that enfolds the beach is like a group of dinosaurs sleeping and lying down around the cove. But what is unique about this place is that it is uncrowded. Unspoiled. Protected. And remote. If you are fortunate, the dolphins and humpback whales will show up. The sea, sun, and sand can be enjoyed at this beach destination. 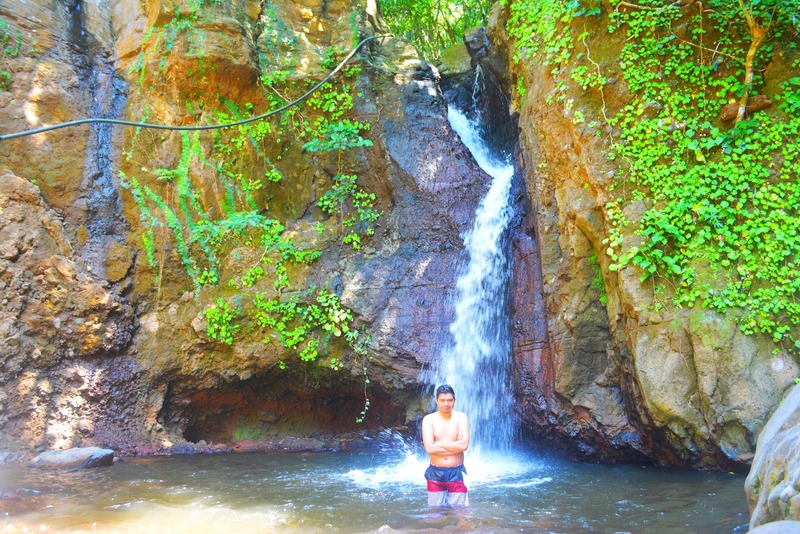 The spectacular view in Nagundungan Hills. The sound of chirping birds and the whisper of blowing winds can be heard atop Nagundungan Hills. Getting to this viewpoint, an easy and short leisurely trek, adds to the fascinating landscape of this place. Upon reaching the top, three magnificent white sand-dotted coves, namely Cababaan, Caniwara, and Cibang, can be seen. The spectacular views of rock formations around the hills leave you amazed as the wild arius trees steady still above. The bird's eye view of Sibang Cove and the surrounding rock formations below is definitely a must-see. The striking cliffs complement the beauty of Nagundungan Hils. One of the best features of the hills is the hollow space that resembles a giant pit. As the clock hits six, sitting in the green rolling hills and watching the sunset over wine provide a breathtaking scenery that lives in your memory forever. Ariuses standing still like the towering Nagundungan Lighthouse. Along with its scenic view, the Nagundungan Hills holds a mystic historical structure that captures the hearts of many tourists. Eyeing for a picturesque lighthouse? 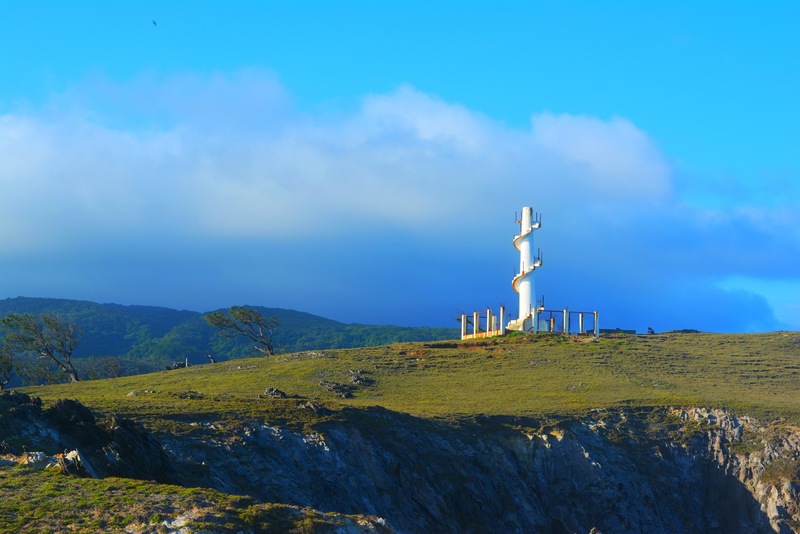 Although non-functional, Nagundungan Lighthouse is an unrivaled piece of reality. During monsoon season, the direction of the typhoons passes through Calayan Island yet this lighthouse remains erected and standing still. 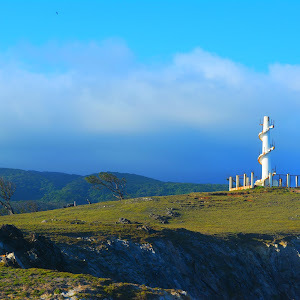 This structure is perfectly situated atop Nagundungan Hills, overlooking rock formations, the nearby Babuyan Group of Islands and facing the Pacific Ocean, and Sibang Cove. Recalling the historical days of Calayan Island, the lighthouse shows an architectural style that is a mix of the vintage with the modern. Its towering edifice is egregious even in a distance. 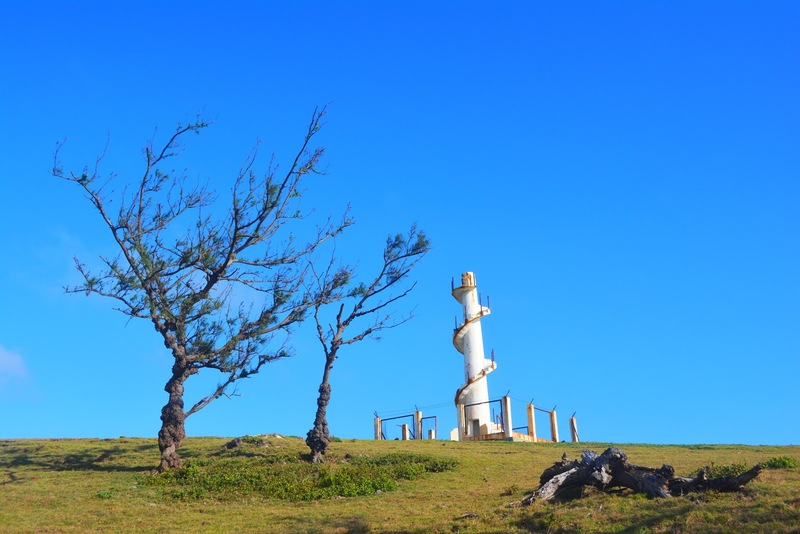 The spectacular view from the outside, aside from the provincial-vibe given by the carabaos and goats grazing, the Nagundungan Lighthouse lets visitors experience Calayan Island in its most surreal state. Bataraw Falls gives me chill. It massages my back. 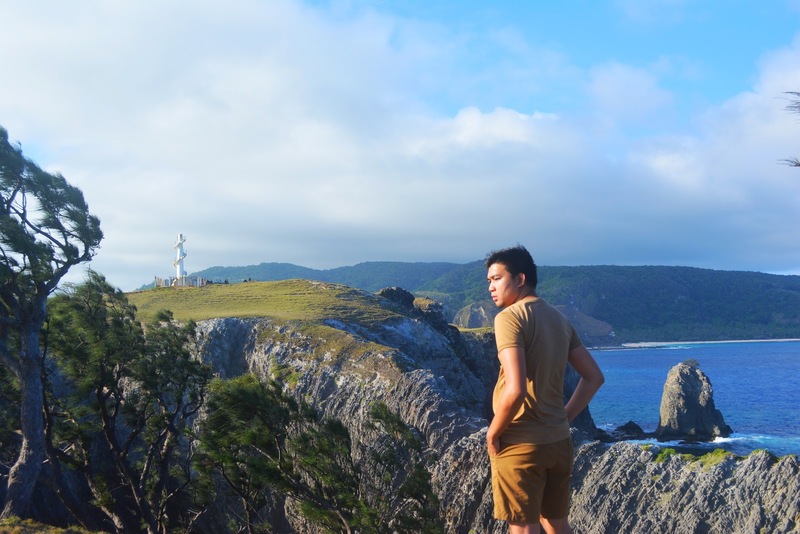 Calayan Island is a treasure chest that has so much to offer - be it up the mountain down to the sea. In the heart of this island lies locally-loved Bataraw Falls. With its fresh cold water, it remains one of the impressive highlights of anyone's Calayan escapade. This 30-foot Bataraw Falls has a view of the current and the big rocks below, giving an additional challenge to get to the falls. The undisturbed music of nature surrounds the whole place. The fresh waters offer a clean place to swim. The hospitable locals offer seafood for lunch and fresh buko juice. Getting to Bataraw Falls is actually not that difficult. A 3-minute hike could be taken to the falls itself. Reaching the falls is like a hub relaxation and adventure filled with wonderful memories and sights. Caanawan Falls has not been measured yet. But it is as high as approximately 7-story building. 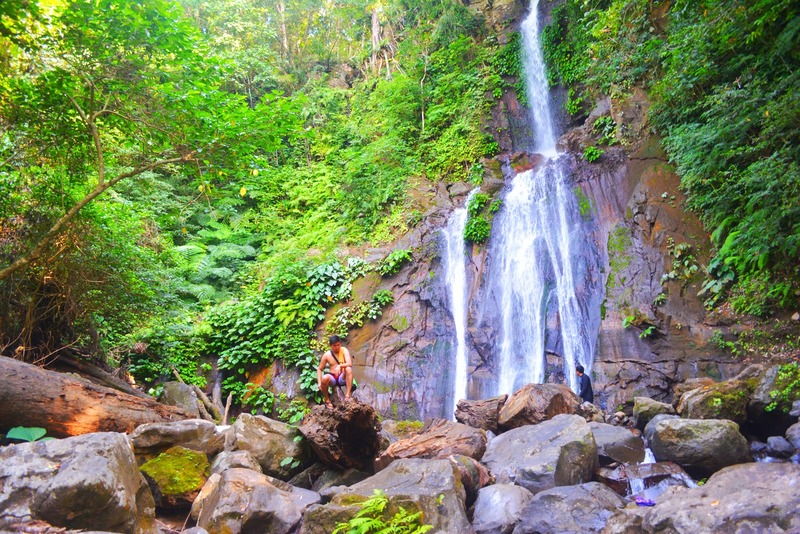 The 10-minute trek down to the falls, the different flora and fauna seen along the way, and the untouched charm make it hard for anyone not to be blown away by this next destination. With its unusual charisma, Caanawan Falls never stops mesmerizing tourists. 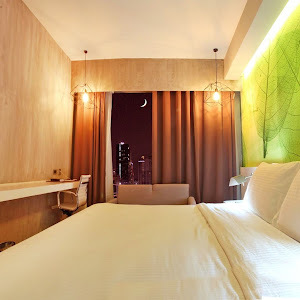 Its geographical location adds to the magic brought about by the beauty of Caanawan Falls. Apart from the tall trees and relaxing colors of the plants on top, the water spills down onto a unique mix of different shades of brown rocks. What makes it more interesting is that the waterfalls, because it is untouched, has not yet been measured. It is approximately as high as a 7-story building, roughly 60 meters high. The fresh water is loud enough to invite every tourist for a splash of refreshment. It takes a 30-minute boat ride to reach enchanting falls. The view upon seeing the falls gives a stronger sense of adventure. 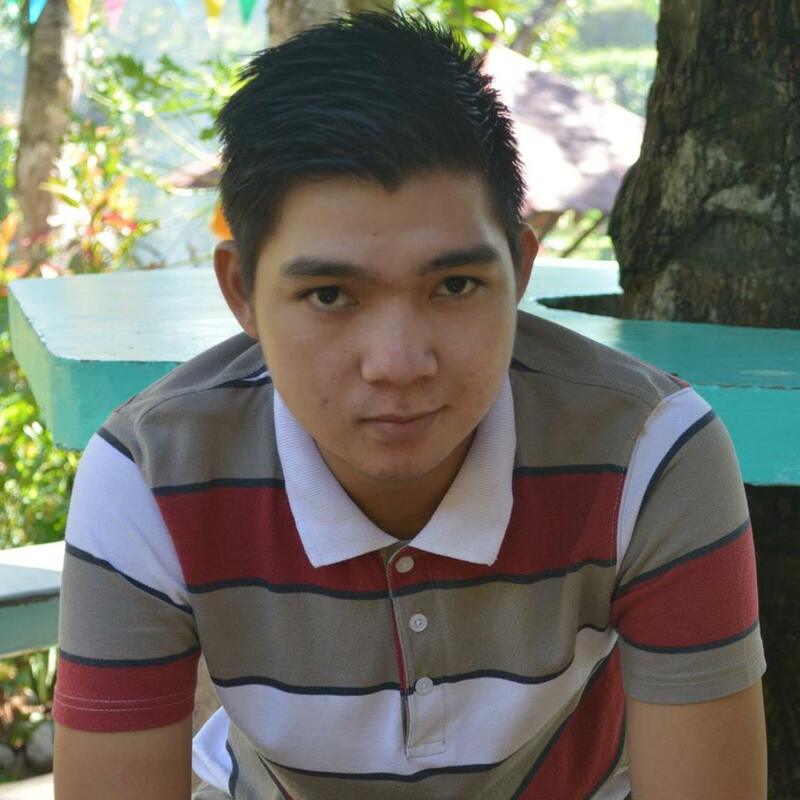 Caanawan is a taste of paradise that seems to cast a spell on every tourist. Dreamlike black starlings, with their alluring looks, are a welcoming feature of the Lusok Cave. Lusok means 'hole' in English, and it makes this cave one of the most overwhelming sights you can visit in Calayan Island. 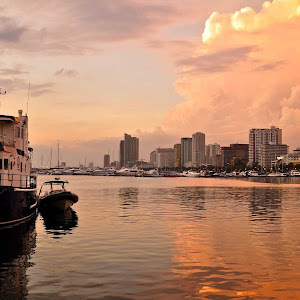 It is almost 30 minutes away from the Calayan port. 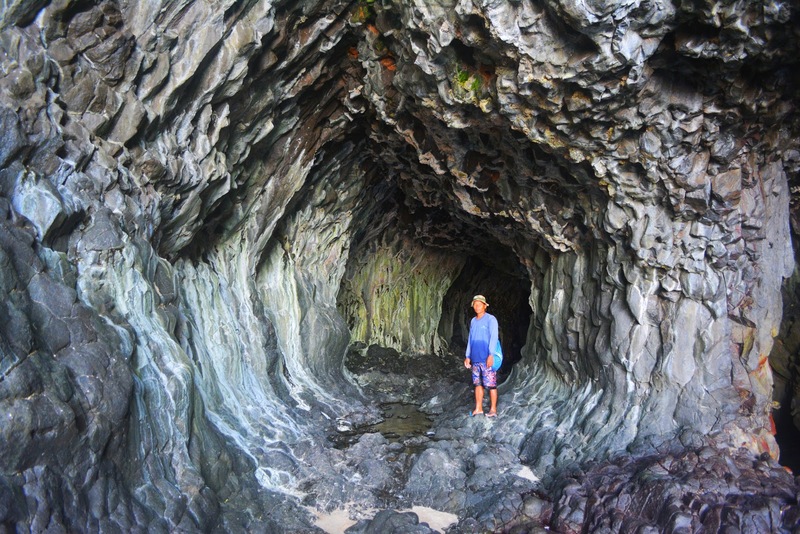 Aside from being situated at the mouth of the open sea, this cave showcases a comforting yet exhilarating feeling. Upon entrance, two implausible holes perfectly crafted with rock formations around the cave and the mesmerizing view of the water outside and inside the cave can be seen equally fantastic. Around these holes are the beautiful black scale-like rocks. The swiflets take anyone's breath away as the fresh mountain water plunges into the sea. The gushing water inside the cave reflects the wonderful greens around it and it gives a soothing emerald tone. Every detail in the rock formation inside is like a carved image made purposefully for human appreciation. Green moss also blends with the rocks' colors, giving the cave an amazing looks of colors and forms. Thus, the blissful lagoon gives a straight-from-the-postcard worthy photo. 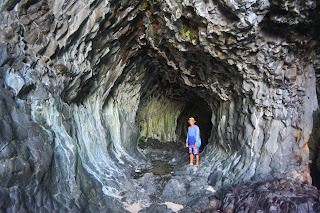 The Lusok Cave is a hidden jewel for every summer adventurer. It is a taste of heaven on the island of Calayan and is absolutely a perfect diving spot for adrenaline-seekers. This trip was part of the Implementation of Philippine Tourism Destination Inventory and Inaugural Flight of Calayan Island, a media familiarization tour organized by the Tourism Promotions Board, in coordination with Wakay Tours and the Municipality of Calayan Island.